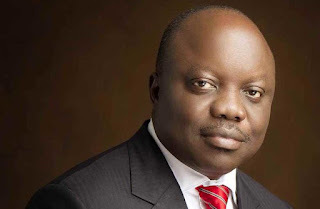 Dr. Emmanuel Uduaghan, the immediate past Governor of Delta State, who served two terms as chief executive of the oil-rich state, has officially defected from the Peoples Democratic Party, PDP, to the ruling All Progressives Congress, APC, and will be unveiled at the National Caucus meeting of his new party in Abuja on Tuesday night. Uduaghan’s long awaited departure from the PDP is a major blow to the party and could possibly trigger a wave of defections of more aggrieved party members in the state, who are unhappy with the way the party is being run under incumbent governor Ifeanyi Okowa, who many have described as vindictive and bigoted. The ruling PDP in the state has been in disarray following speculations of Uduaghan’s defection which prompted several unsuccessful moves to appease him to stay so as not to bolster the APC which is hell bent on defeating Okowa and the PDP in the coming elections. Most importantly, Uduaghan’s departure marks a major crack in the Chief James Ibori political clique, which is facing the biggest power-sharing crisis it has ever managed since it gained power in 1999. The former governor had hinted that he was on the verge of dumping the PDP for the APC in a published media interview last week. 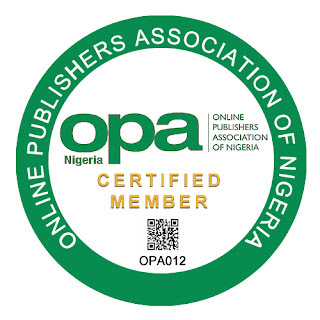 Two ranking party sources who opted to remain anonymous, confirmed his formal entry into the APC on Monday. According to reports the erstwhile governor, who is his predecessor, James Ibori’s first cousin, left the party when it became obvious that Okowa and some of his lieutenants were blocking his senatorial bid on the PDP platform even after Ibori’s persistent intervention, thus fueling talks that Ibori’s once dominant influence on affairs of government and the party has been significantly weakened by Okowa. Curiously, Ibori and Uduaghan were a no-show at Sunday’s celebration and thanksgiving service in capital Asaba to mark the state’s 27 years anniversary.